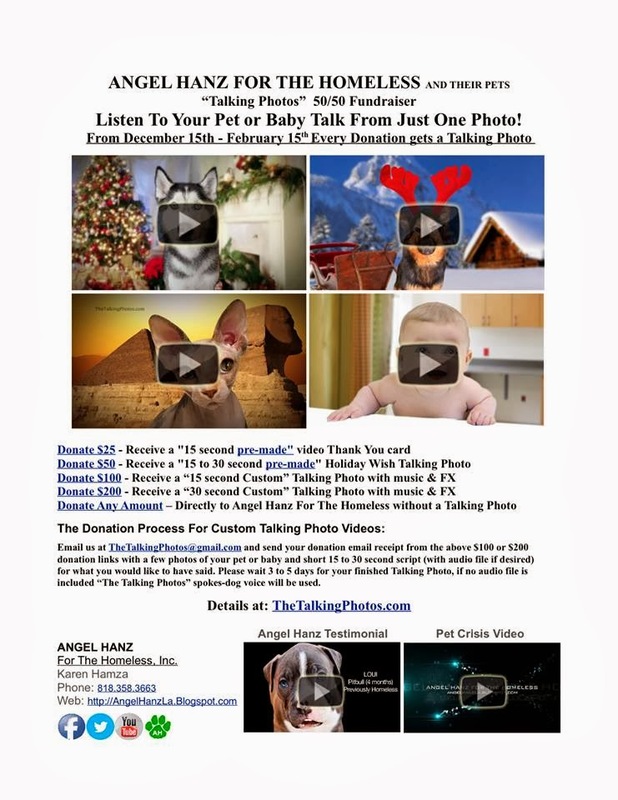 These Talking Photos make fabulous gift ideas for all occasions. Order one between now and February 15, and not only will you have a unique gift, but you'll be supporting Angel Hanz for the Homeless, too! Here's one of the wonderful Talking Photos made especially for Angel Hanz for the Homeless. Click for information, sample videos and to order or donate. ANGEL HANZ will be conducting a memorial service for our brother in the homeless community, ADAM Q DAVIS, who passed away on January 7th.